Briar Creek Public Library director Lindsey Norris solves murders in her coastal Connecticut town with the help of her crafternoon friends. Lindsey is getting into her groove as the director of the Briar Creek Public Library when a New York editor visits town, creating quite a buzz. Lindsey's friend Beth wants to sell the editor her children's book, but Beth's boyfriend, a famous author, gets in the way. 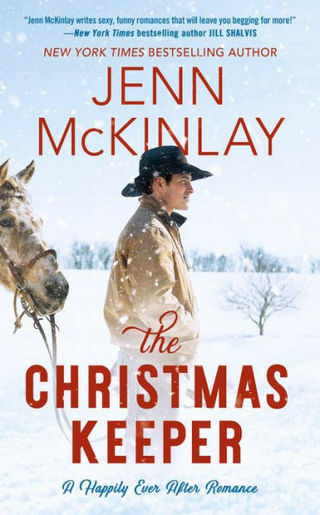 When they go to confront him, he's found murdered—and Beth is the prime suspect. Lindsey has to act fast—before they throw the book at the wrong person. Answering tricky reference questions is excitement enough for library director Lindsey Norris. Until a murder is committed in her cozy hometown of Briar Creek, Connecticut, and the question of who did it must be answered before someone else is checked out--for good. But one tardy tome catches her attention—a copy of J. D. Salinger's The Catcher in the Rye, twenty years past due. When Lindsey looks up the borrower, she's shocked to discover it was a murdered school teacher named Candice Whitley, whose killer was never found. 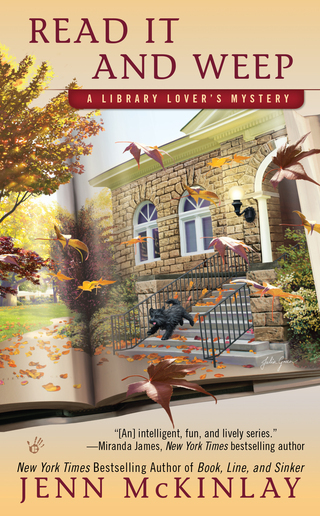 In the latest Library Lover's Mystery from the New York Times bestselling author of Better Late Than Never, the library's big fund-raiser leaves director Lindsey Norris booked for trouble . . .
Lindsey Norris and her staff are gearing up for the Briar Creek Library's annual Dinner in the Stacks fund-raiser. The night of dinner and dancing is not only a booklover's dream—it's the library's biggest moneymaker of the year. But instead of raising funds, the new library board president is busy raising a stink and making the staff miserable. 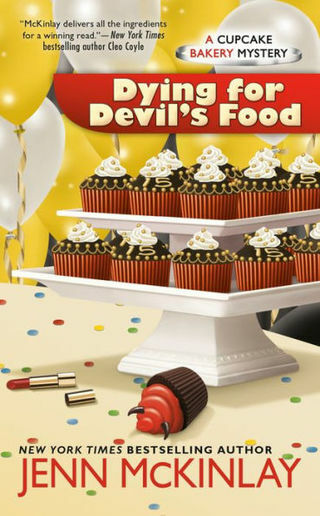 Although Olive Boyle acts like a storybook villain, Lindsey is determined to work with her and make the event a success. 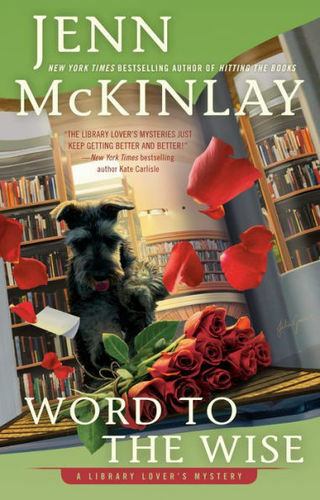 But when Olive publicly threatens the library's newest hire, Paula, Lindsey cracks like an old book spine and throws Olive out of the library. The night of the fund-raiser, Lindsey dreads another altercation with Olive—but instead finds Paula crouched over Olive's dead body. Paula may have secrets, but Lindsey and the rest of the crafternooners know she's not the one who took Olive out of circulation. As the plot thickens, Lindsey must catch the real killer before the book closes on Paula's future . . .